Football Argentina: Which Games to Attend? 1. Boca-River. 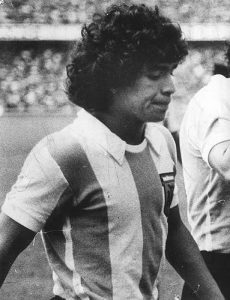 The Superclasico of Argentine football, and a unique experience that is worth blowing your budget on. An event you’ll never forget even if you’re not a football fan, and if you are, it’s something akin to Nirvana. 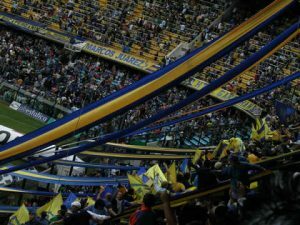 Better to see it at Boca’s home ground, the Bombonera, but harder to get tickets.